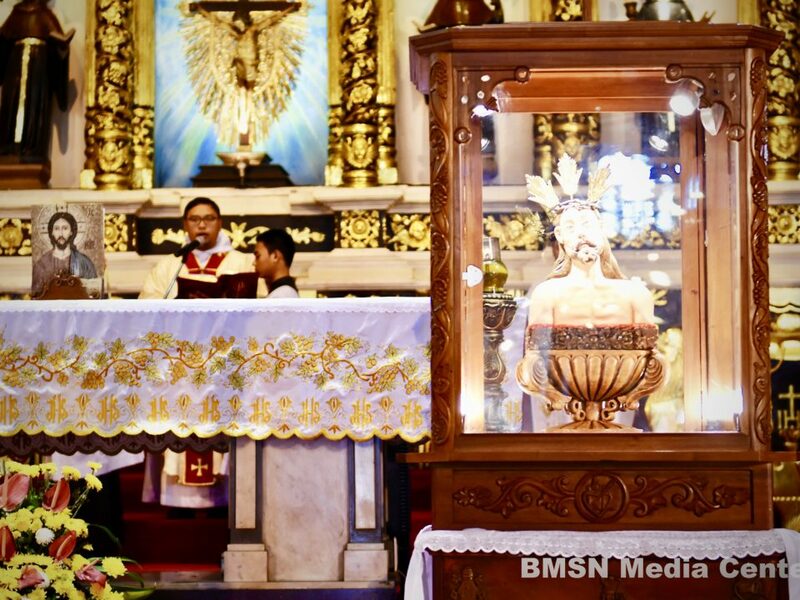 Instead of having a fireworks display for Fiesta Señor, the budget is allocated to Panag-ambit sa Gugma ni Santo Niño- a program initiated by the Basilica Minore del Santo Niño de Cebu (BMSN) held at the Colegio del Santo Niño (CSN) last February 5, 2019. Rev. Fr. 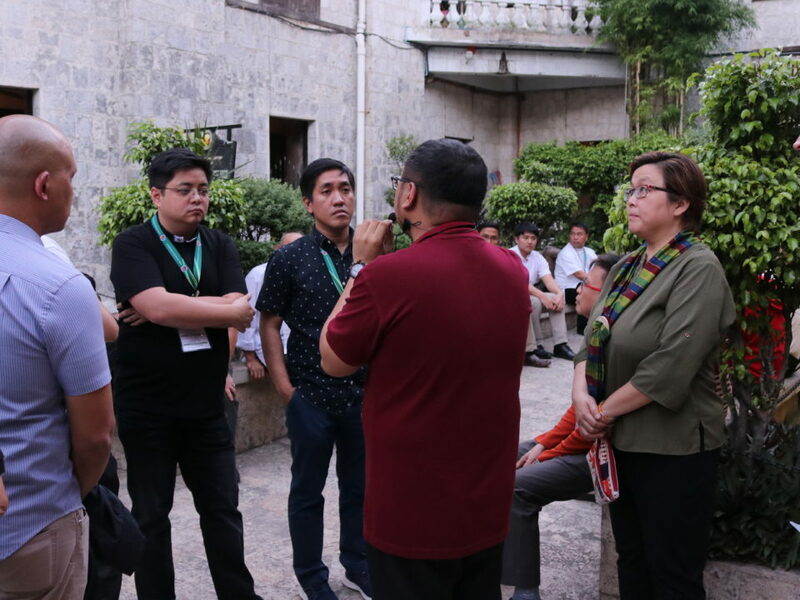 Pacifico “Jun” Nohara, Jr., OSA, BMSN rector, said that the supposed budget for this year and last year’s fireworks display were allotted to over 100 homeless families in downtown Cebu. 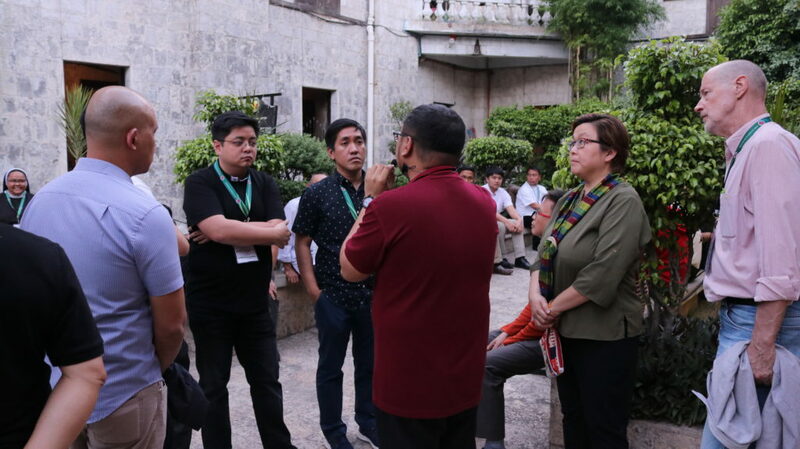 He also stated that the other half were given to the war victims of Marawi, flood victims of Villaba, Leyte and the rest of the amount were given to a particular group of nuns in Ormoc. “Naay budget ang fireworks pero among gi-suspend kay wala namo gipabuto, instead amo ning gihatag ang katunga adto sa Marawi then another half among gihatag sa Villaba ug ang last nga part nabilin sa money worth 130K na sya, sa usa ka lugar sa mga madre.” Rev. Fr. Nohara said. 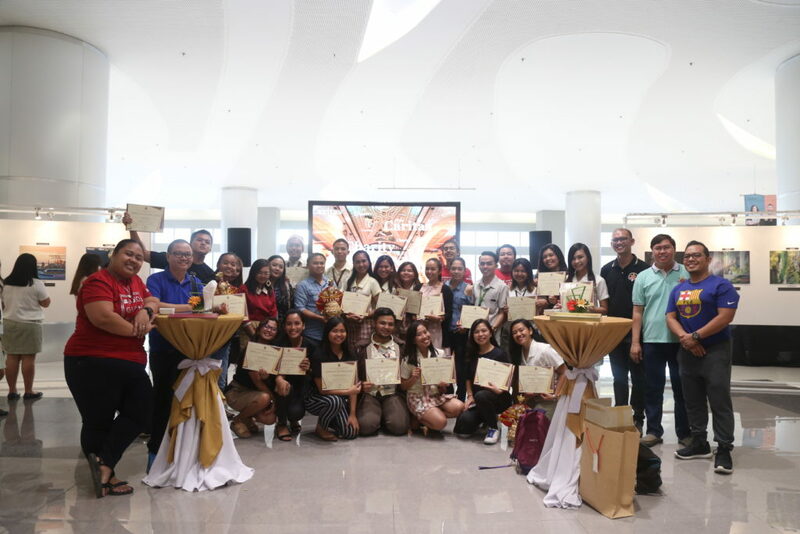 The program was made successful through the help of the Provincialate community, Agustinian Vocation Promoters (AVP), Colegio del Santo Niño faculty and staff and the whole BMSN community. 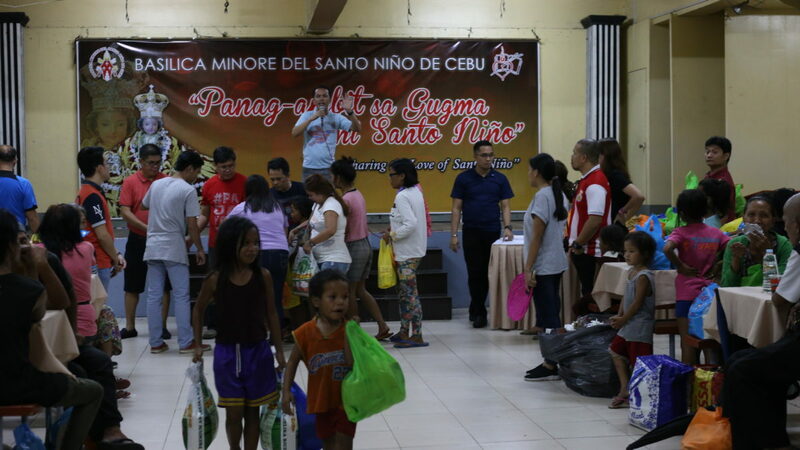 For more than a year, the program continued to hold its purpose of sharing the love of Santo Niño as time goes by. Packs of grocery items were given to the less fortunate families and a short program with fun-filled games was conducted during the event. Smiles were painted at the beneficiaries’ faces during the entire program. 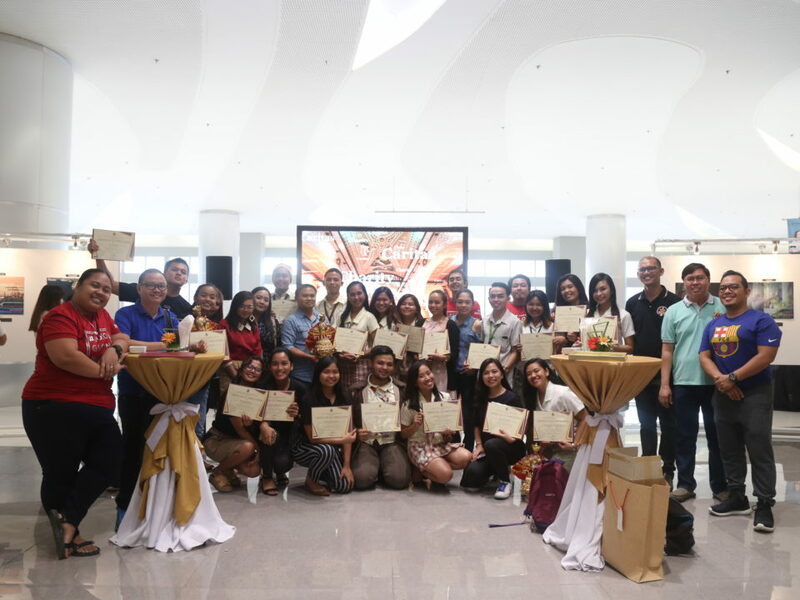 “Dako nakong pasalamat ani nga programa sa Basilica bisan nagbaligya ra ko’g news diha sa Chowking nakaapil pa gyud ko ani.” said James Borromeo, one of the beneficiaries. According to Rev. Fr. Aladdin Luzon, OSA, the activity was inclined with the weekly feeding program of the Basilica but it was made more special as this activity was conducted. Rev. Fr. Nohara on his end expressed his sympathy and love to the poor that they must also receive the blessings of Señor Santo Niño. 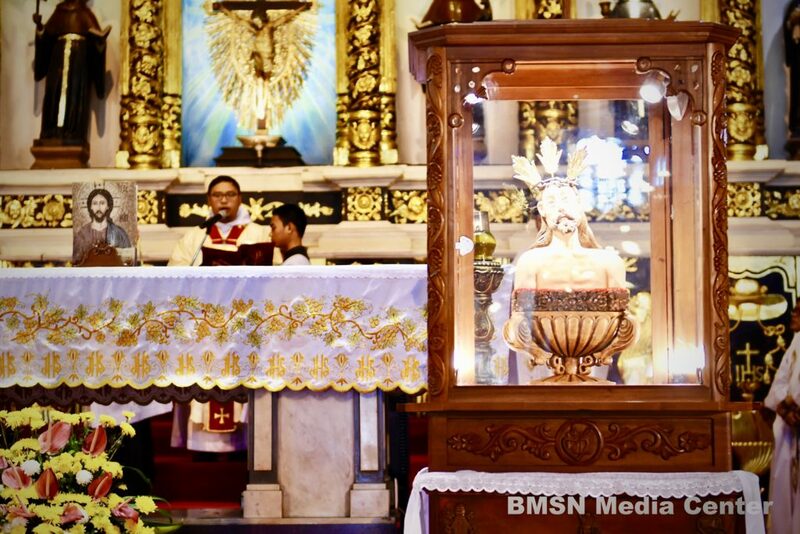 “At least sa ilang kaugalingon, dili lang sila karon mabusog physically pero sa ilahang pagbiya aria, ilang usab masinati nga mabusog sila sa spiritual [ug ang] diwa ni Señor Santo Niño nga maoy nagtawag nila ug maoy naghatag aning mga grasyaha.” Rev.Fr. Nohara added.